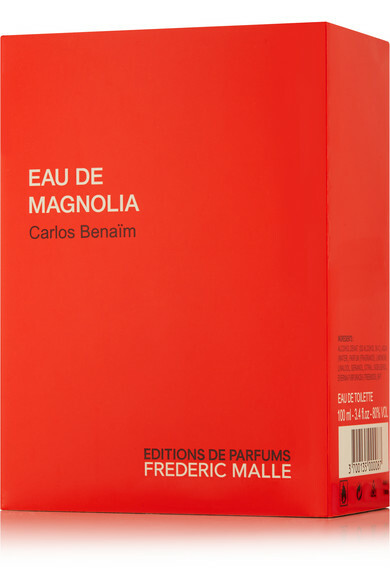 Frederic Malle's 'Magnolia' perfume revolves around the classically scented namesake flower. 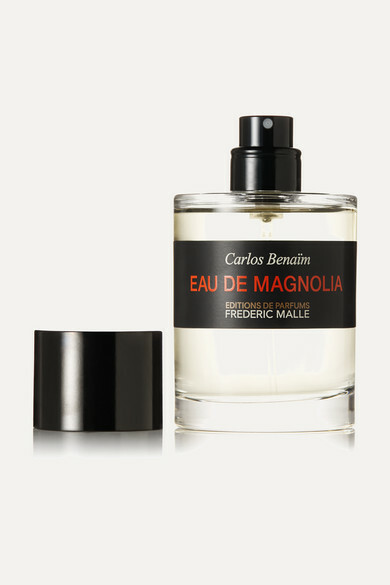 Carefully concocted by master perfumer Carlos Benaïm, this chypre fragrance opens with fresh and citric notes of Bergamot, developing into a dark base of Haitian Vetiver and Patchoili. We think it's perfect for summer.